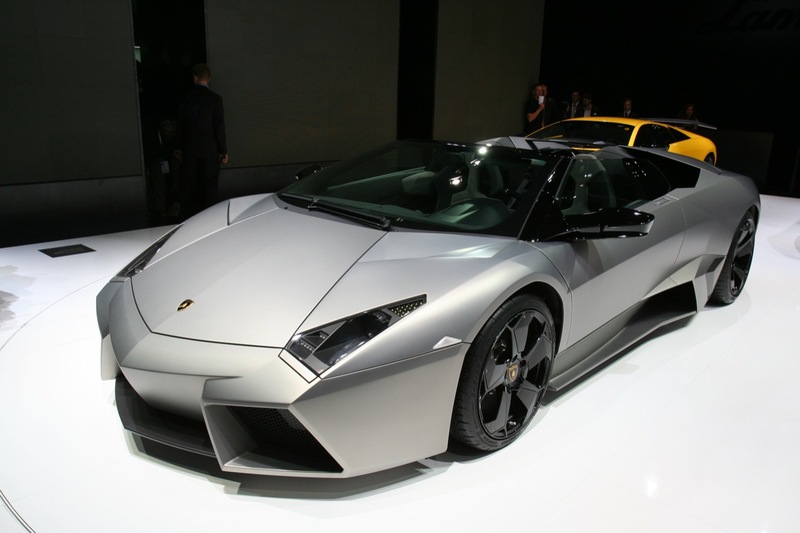 Lamborghini Reventón is a mid-engined supercar, which made its debut at the 2007 Frankfurt Motor Show. 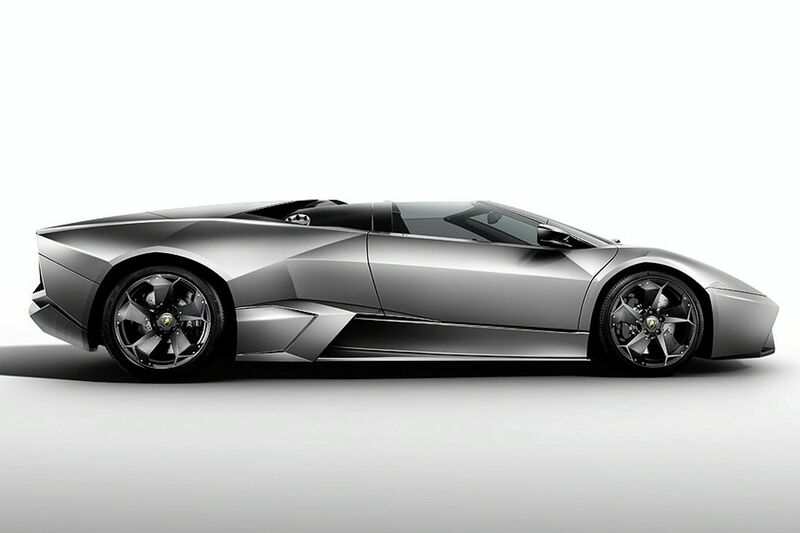 This is one of the most expensive Lamborghinis. 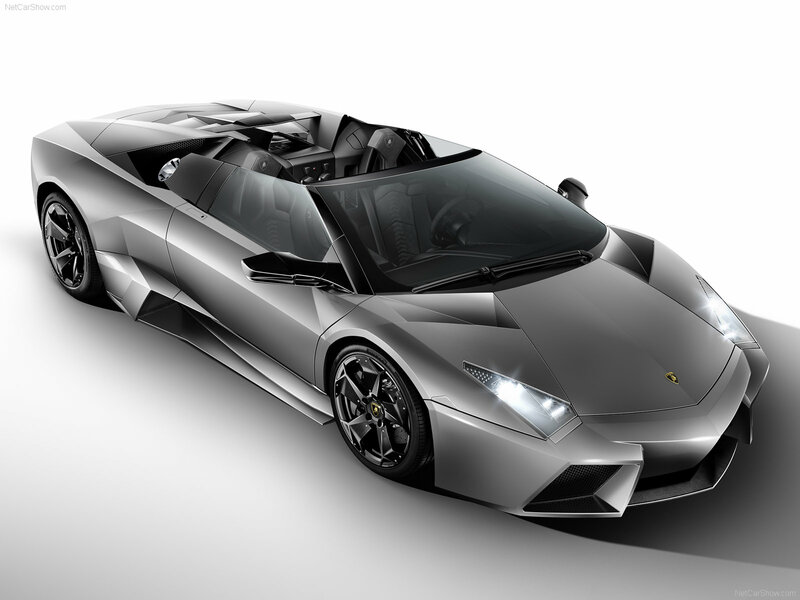 In Spanish «reventón» means "explosion". 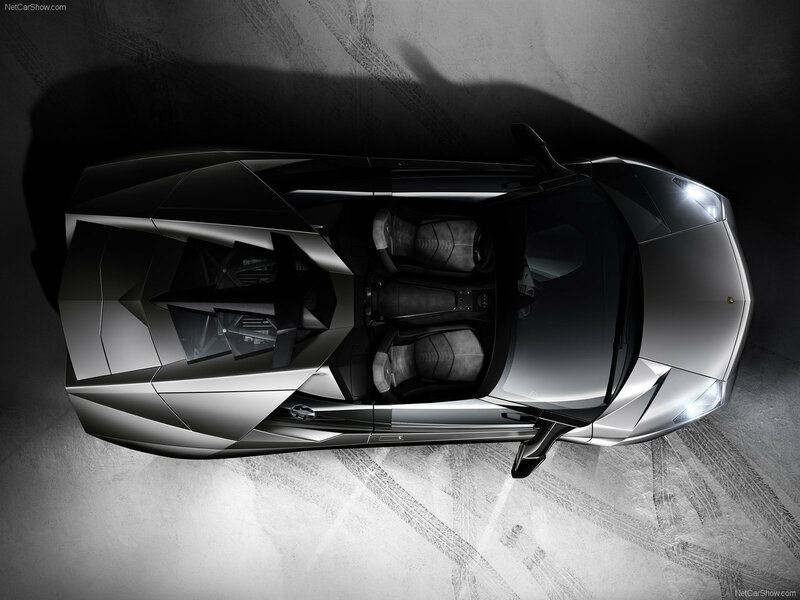 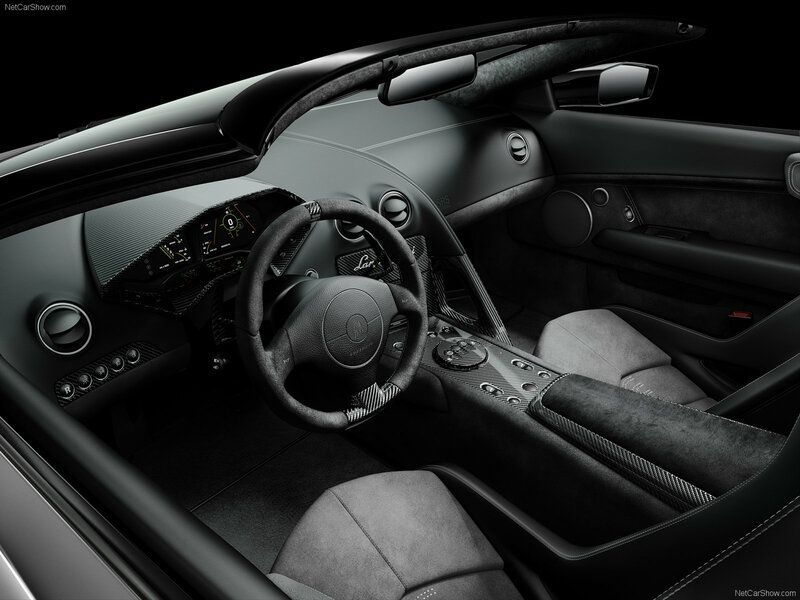 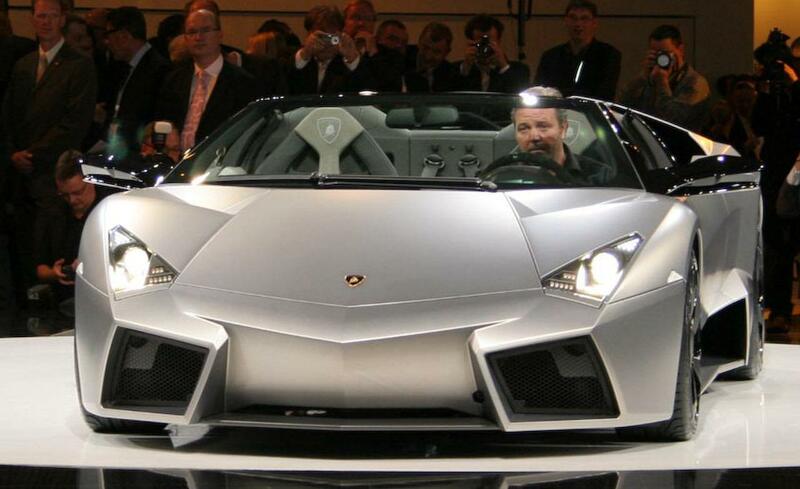 In 2009, Lamborghini officially unveiled the coupe version of the open Reventón Roadster. 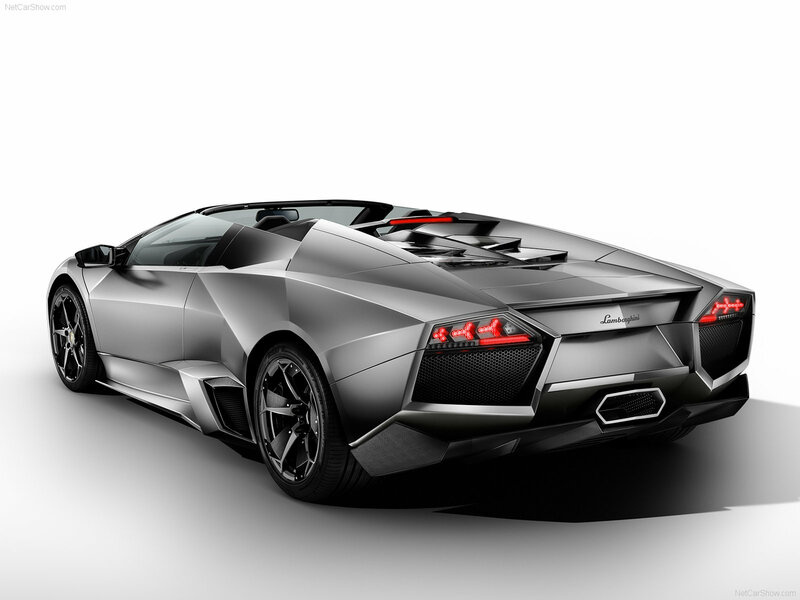 The new model had an 6.5l V12 engine (670 hp). 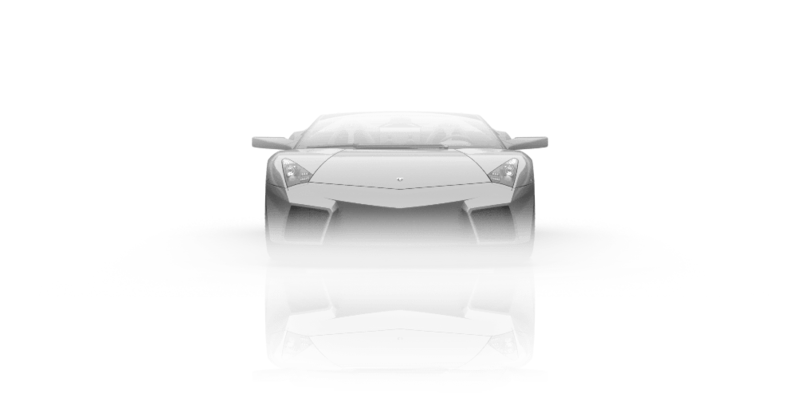 The maximum speed of the car reaches 350 km/h and acceleration from 0 to 100 km/h takes 3.4 seconds.